Are you looking for an Invisalign orthodontist in Montclair NJ? Our team at Milestone Orthodontics is dedicated to providing affordable orthodontic care to all of our patients. Whether you are interested in Invisalign for adults or Invisalign Teen for children, Dr. Milestone will be there to help every step of the way. Where Can I Find An Invisalign Orthodontist Near Me? At Milestone Orthodontics, we specialize in Invisalign and Invisalign Teen in Montclair NJ, West Orange NJ, Union NJ, and Verona NJ. Dr. Milestone is a leading Invisalign orthodontist in Essex County NJ. An orthodontist is a professional who specializes in the diagnosis, treatment, and prevention of dental and jaw irregularities. 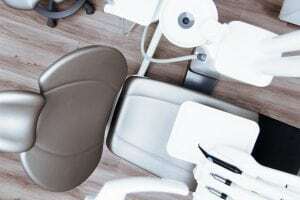 Both orthodontists and dentists deal with teeth, but an orthodontist has additional education and experience overseen by The American Association Of Orthodontists. 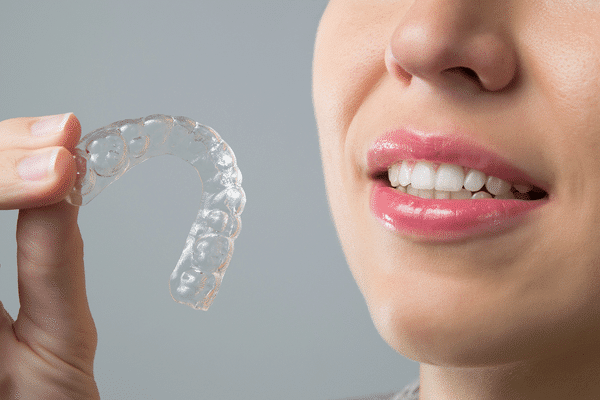 The Invisalign system uses a series of clear aligner trays to subtly and gently straighten teeth. Invisalign is made of smooth, lightweight thermoplastic for maximum comfort and a perfect fit. In addition, Invisalign is also removable, allowing patients the luxury of enjoying all of their favorite foods throughout treatment. Dr. Milestone and our team at Milestone Orthodontics are experts in orthodontic treatment. We are happy to answer all questions you may have regarding Invisalign or Invisalign Teen in Montclair NJ, West Orange NJ, Union NJ, Verona NJ, Nutley NJ, and surrounding areas of Essex County NJ. Contact Milestone Orthodontics today to schedule a complimentary consultation. Call now (973) 325-1777.